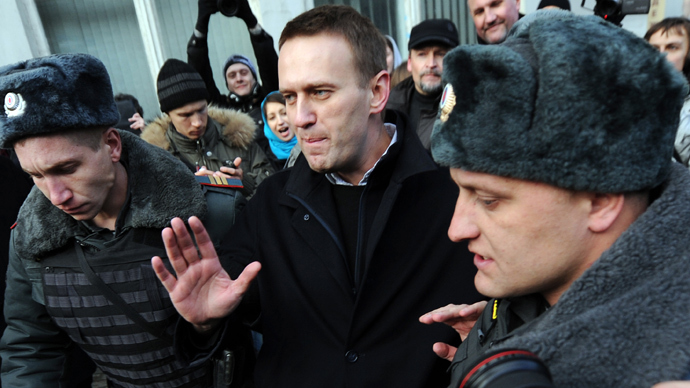 Alexey Navalny, probably the best-known Russian opposition blogger and activist, will face a corruption trial in the provincial town of Kirov in a week’s time after a judge postponed the hearing at the defense lawyer’s request. A court in Kirov has postponed the hearing to April 24 to provide Navalny’s new lawyer, Vadim Kobzev, time to get to know the case more thoroughly. The process could result in 10-year prison sentence. Navalny and another suspect in the case asked that the court hearings be moved to Moscow, saying it would be more convenient for them to attend the court sessions. The judge turned down the request without explanation and told the press that all details would be unveiled as the process opens on Wednesday. The case is being heard in Kirov because the embezzlement which constitutes the crime to be prosecuted allegedly took place in this town. However, the choice of the site could still present some problems – the hall of the Leninsky District court in Kirov can only host 60 people. The court secretary told Moskovsky Komsomolets daily that though the process was open, Navalny’s case has created so much interest in the public and the media that she expected the number of visitors to be much more and the majority of them would have to stay outside. A representative of the unregistered political party People’s Alliance told the press that about 100 people would arrive to Kirov to support their unofficial leader and had already received a license for a rally from the local administration. However, the number of journalists who will be covering the hearings may be even more than that. Navalny’s defense team arrived in Kirov on Tuesday and the suspect himself is expected in the town on Wednesday morning. Defense attorney Vadim Kobzev has told Russian news agencies that he and his team planned to start the process with filing a large number of appeals, both new and repeated, and forecasted that this could take the whole day. Lawyer Olga Mikhailova told reporters that putting Navalny in pre-trial custody was out of question. “This is already determined – he will remain under the travel ban,” Interfax quoted Mikhailova as saying. 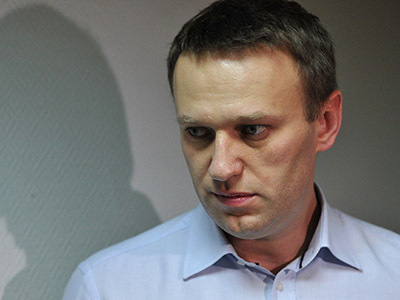 Navalny, together with co-suspect Pyotr Ofitserov, are suspected of defrauding state-owned timber company Kirovles of about 16 million rubles (over $530,000) in 2009 when Navalny worked as a volunteer aide to the governor of the Kirov Region. The case was opened in 2011 then closed and reopened again, reaching the court only this year. The third suspect in the case, Vyacheslav Opalev, had already stood trial in the Leninsky District Court and was found guilty of embezzlement, but entered a plea deal and received a four-year suspended sentence. In earlier comments the official spokesman of Russia’s top law enforcement agency, the Investigative Committee, admitted that it was Navalny’s relentless political activism that had pushed the case through the various stages in the process so quickly. However, Vladimir Markin noted in an interview with Izvestia that his agency was strictly following the Criminal and Procedural codes and the case could have hardly be labeled as political if not for Navalny’s own political charge. Despite the interest to the process from the general public, Russian leaders are so far keeping their distance from both the Kirovles case and from Navalny as a person. President Vladimir Putin’s press secretary Dmitry Peskov said in a televised interview over the weekend that the president had no intention of following the case. 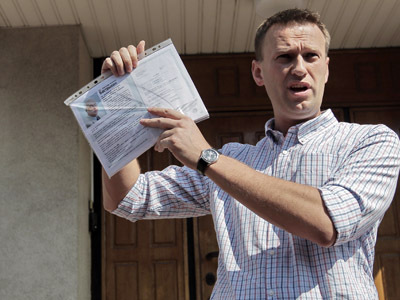 Thirty-six-year-old Navalny is a professional lawyer (though his critics claim that he cannot present the records of his practice as an attorney) who launched a political career as far back as in 2000. He initially participated in the liberal pro-democracy party Yabloko, but was expelled in 2007 for nationalist statements and attempts to displace the party’s top leaders. 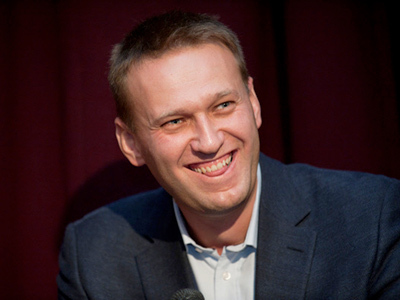 Navalny then founded his own political movement dubbed Narod (‘The People’), and took part in some nationalist rallies and conventions of broader nationalist coalitions. In 2011, the movement ceased all operations, and Navalny admitted it was a failure. 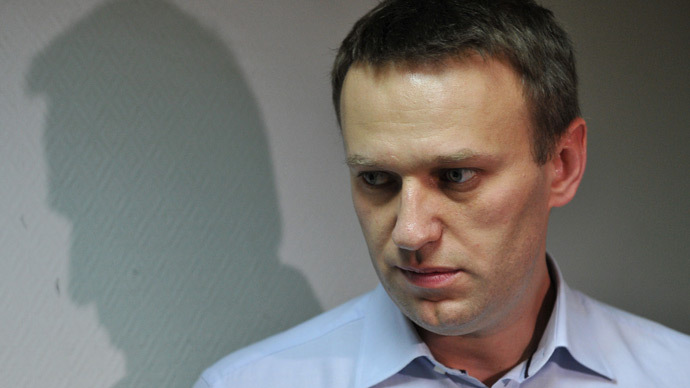 The Kirovles case is not the only one that lists Navalny as a suspect. Other probes against him include one slander case (which he lost) and also the suspected embezzlement of the electoral budget of the political party Union of Rightist Forces in 2007, and the suspected fraud and money laundering by a transport company founded by Navalny and his brother, a senior manager in the state-owned enterprise Russian Post.